Hostal Expiatorio is an establishment located in the very heart of Guadalajara built in 1910. Hostel Expiatorio is not the typical hostel you’ll find on your travels. We are a small, super clean, luxurious hostel that was built in 1910. Our style is simple and minimalistic, and typical mexican our design is functional and our facilities are top quality. Below is a short description of what you will receive when you stay with us. We want the hostel to Feel so good . and We want all guest to BE HAPPY so when you take a bed at Hostel Expiatorio you also receive FREE INTERNET & WIFI, FREE BAG STORRAGE, , FREE HOT PRIVATE SHOWERS (boys and girls have separate shower rooms) and FREE KITCHEN FACILITIES including satellite TV and space in the big fridge. The rooms are dormitory style with bunk beds. You will receive a bed with PRIVACY and SECURITY. All beds have stylish PRIVACY CURTAINS and reading light, so when you want a little privacy to read or work on your laptop computer you just simply close the curtains and turn on your light. All beds come with a FREE SECURITY LOCKER. Inside each locker you have and electrical outlet. Here you can safely charge; your mobile phone, photo camera, video camera, IPOD or laptop computer. Hostal Expiatorio is located in the Most Important area of Barcelona, a very nice neighbourhood filled with buildings dating the beginning of the 40th. century. 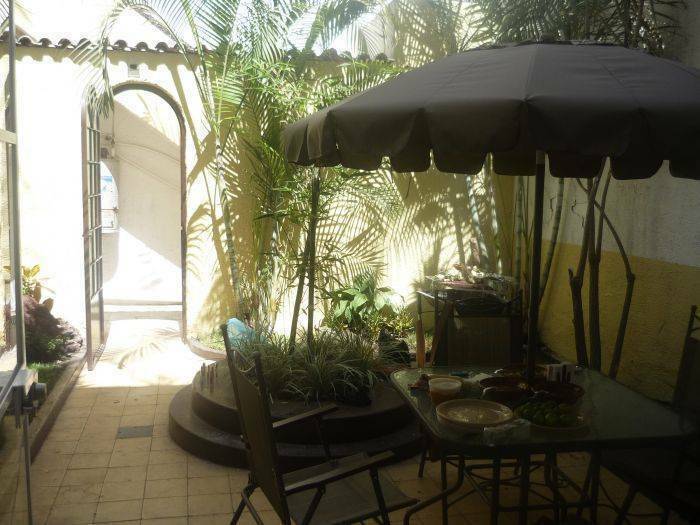 Guadalajara is well known for its magnificent architecture and the are where our apartment is located is no exception. Besides, there are supermarkets, shops, bars, restaurants and entertaining, all at walking distance from the apartment. The building has the most exhuberant entrance, and beautiful art deco decoration.